Terminal 3 is an interactive Augmented Reality documentary that explores contemporary Muslim identities in the US through the lens of an airport interrogation. Put on the Microsoft HoloLens and step into the shoes of a border control agent to interrogate and determine the fate of the Muslim-seeming hologram using your own voice. 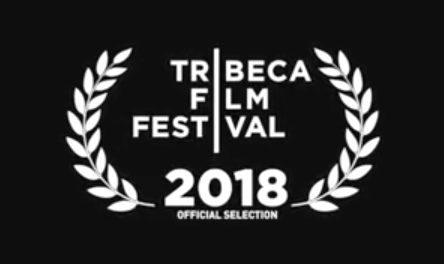 We are proud to announce that our Augmented Reality (AR) project “Terminal 3” was selected to have its World Premiere at the Tribeca Film Festival 2018. Now Screening at Festivals Around the World. FREE Tickets to “Terminal 3” at LA Film Festival and more info here.